They refused to take no for an answer – and changed forever how we walk the Milford Track. 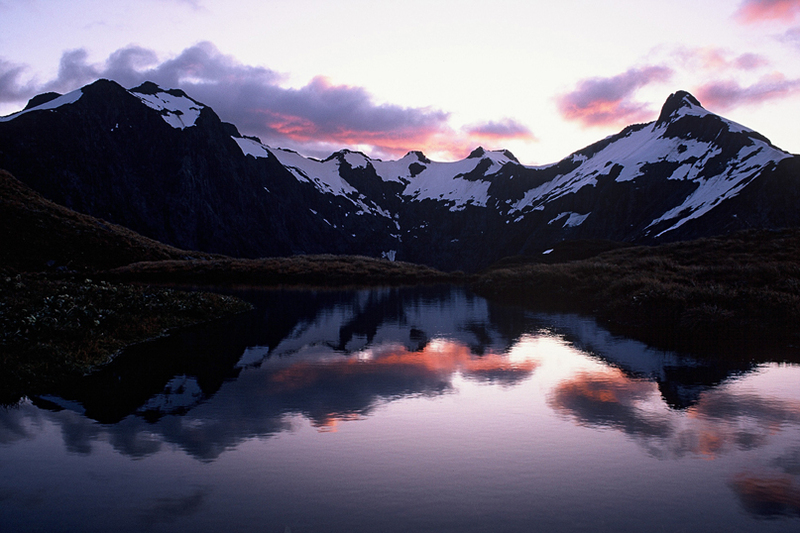 Fiordland National Park was established by the 1952 National Parks Act. 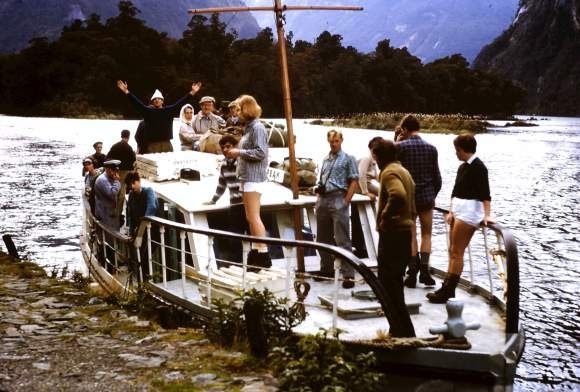 In 1957 the hut and landings of the Milford Track were vested in the state-owned New Zealand Tourist Hotel Corporation. 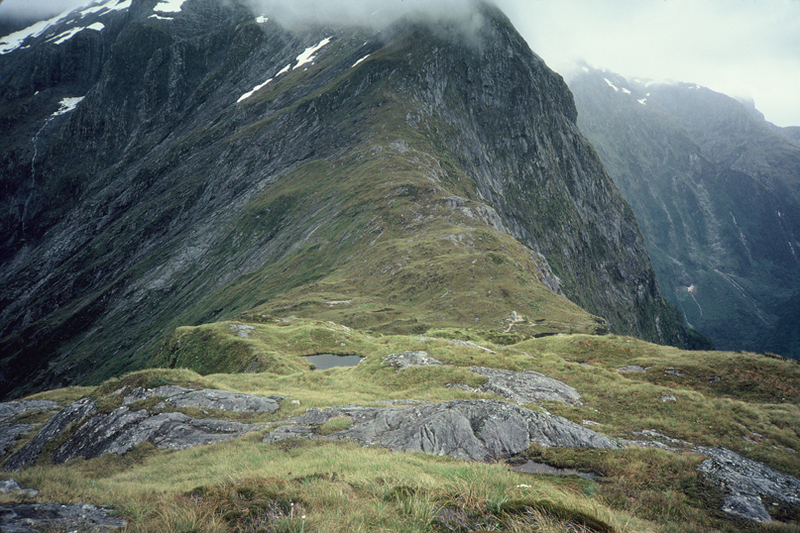 Although in theory the Milford Track was open to the public, paying for guided trips was the only way to access the track. Nationwide hostility to this perceived restriction on public access to the National Park was gathering momentum. 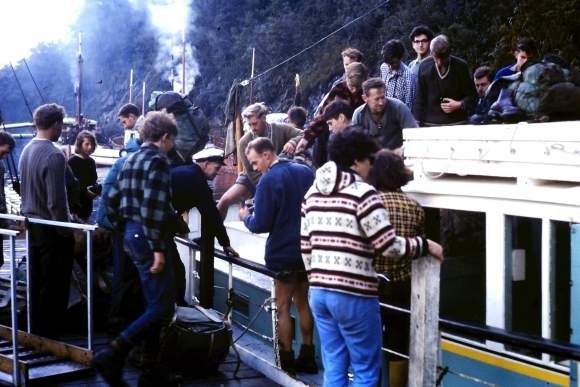 The Otago Tramping Club, as it was then known, had been entangled in the Milford Track access debate since 1947, when they were denied permission to walk the track as a Christmas trip. By 1965, enough was enough. The committee decided that they would take matters into their own hands and walk the Milford Track during Easter that year – unguided, unauthorized, and unafraid. And so, on the morning of 15 April, 43 club members donned their boots, and their fighting spirit. Calling themselves Freedom Walkers, in solidarity with Martin Luther King’s Freedom Marches then happening throughout America, they tramped through the rain and into the history books. The following publicity was entirely in favour of the club’s actions, creating a groundswell of public support for changing the perceived monopoly of the Milford Track. By March 1965, just one month after the Freedom Walk, an agreement was reached. Three additional huts and facilities for independent walkers were created, and by 1966 the Milford Track was opened to all. On 15 April 2015, nine original Freedom Walkers joined a group of 40 Otago Tramping and Mountaineering Club members to commemorate their actions, exactly 50 years to the day after the original long walk to freedom. Having completed the 53 kilometres of track over 3 days, and enjoyed the hospitality of DOC hut rangers, the trampers were treated to a final celebration dinner at Dumpling Hut, hosted by Senior Ranger, Ken Bradley. Setting of on the 50th anniversary Freedom Walk of the Milford Track. 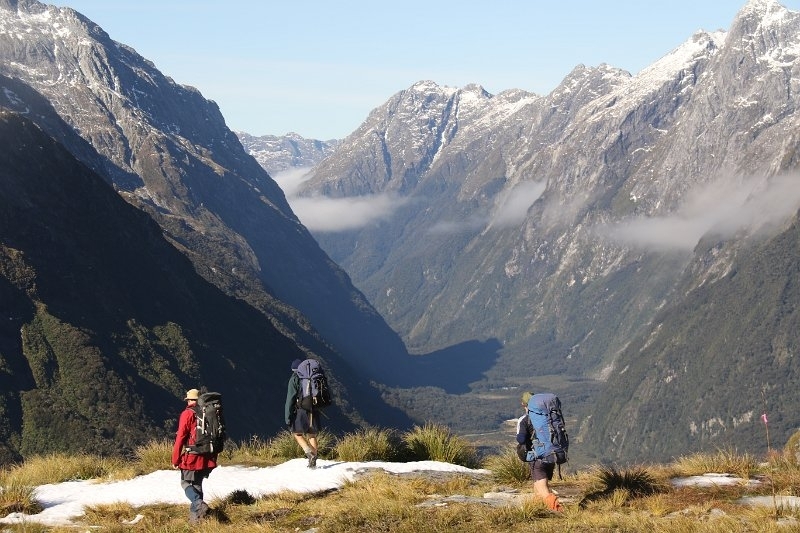 On behalf of the tramping club, I would like to pass on our appreciation for all the assistance DOC have given our club for the 50th Anniversary trip of the original Freedom Walk over the Milford Track. Somehow we fluked the weather, and have had the most incredible trip. The day over the pass was immaculate – the best I and many others have had on the Mackinnon Pass. Our trip was made much more enjoyable thanks to your hut wardens, Sally, Trev and Ian – that they were thanking our 1965 originals was humbling to the originals – these wardens do a great job and are a credit to DOC. And Ken and his wife were so helpful during our night at Dumpling Hut – this night was made more special due to their efforts. More information about the first Milford Track Freedom Walk by the Otago Tramping Club can be found in Herb Christophers’ blog post celebrating the track’s 125th anniversary. The Greatest Walk in NZ, did it in Feb 1997. 3 days Sunshine and rain the last day as it can only rain in Fiordland.